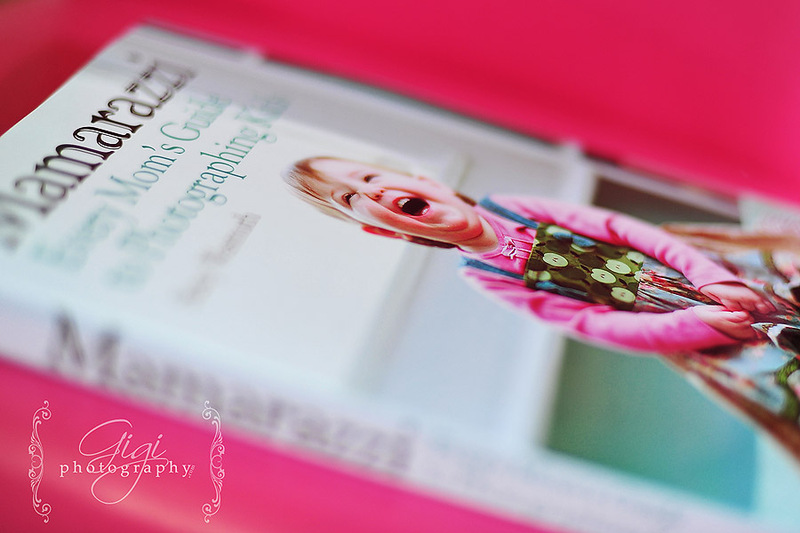 A few months ago, Stacy Wasmuth asked me if I would be interested in being involved in her book about photography – how to photograph your own children in every day life. Of course, I said yes!!! And today, the book arrived in the mail. You can find the book here at Chapters. 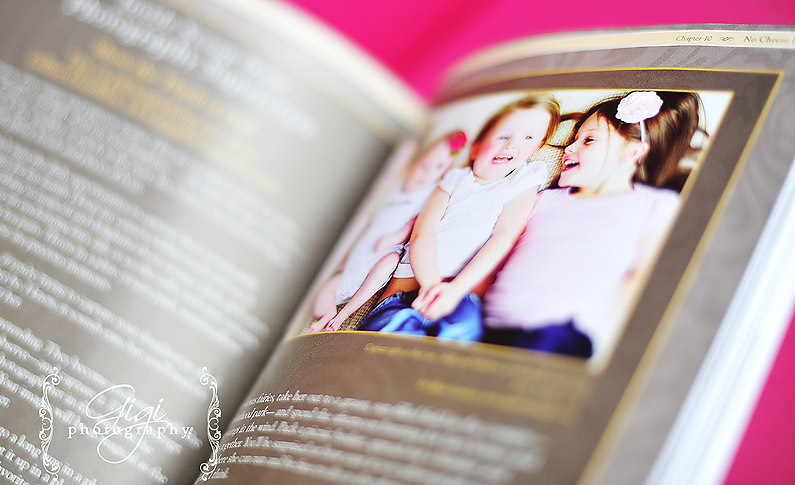 I’m really impressed with the book – so much great information and fabulous photographs! Definitely inspired me to pull out my camera and start taking pictures!! (Oh, wait. I never stopped!!) Have fun reading! 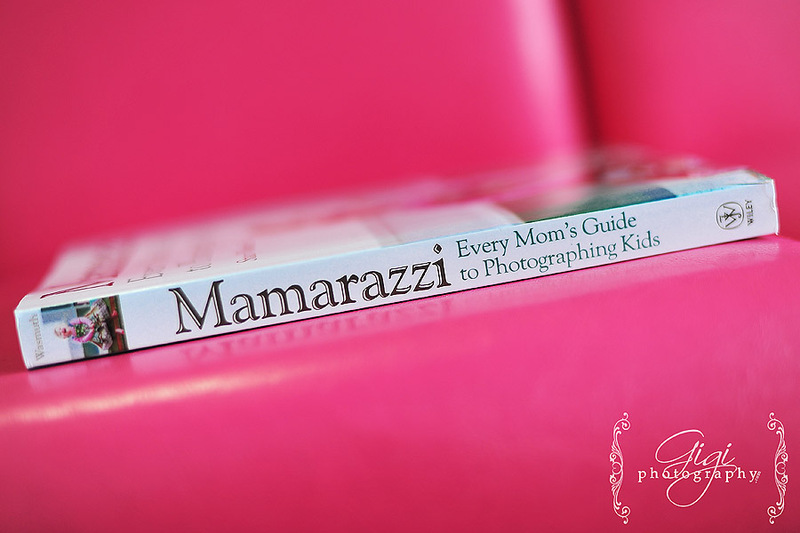 a copy of your book! Good job! You’ve got a great mom, too! 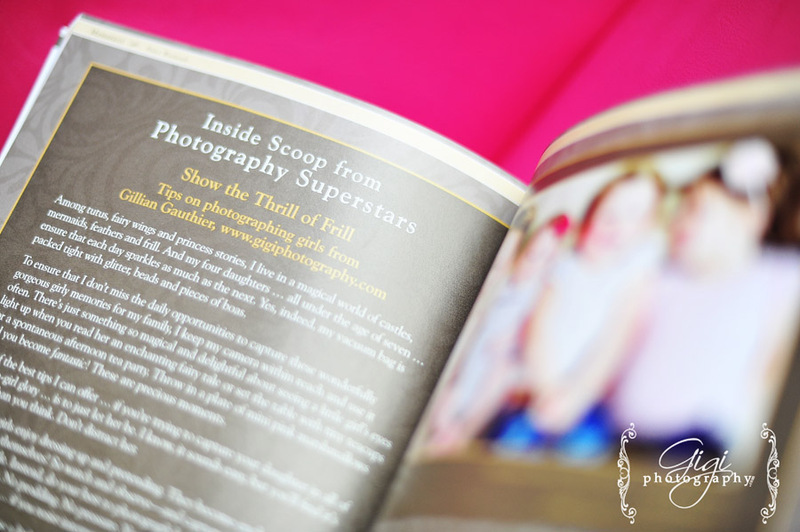 Mich – Great work Gillian, I can’t wait to buy a copy and show off your amazing talent to my family and friends. It will be my new, oh so special, coffee table book. Whether it is one word, one sentence, one paragraph or one page…your words and pictures always inspire and teach so much 🙂 Congratulations!!! !